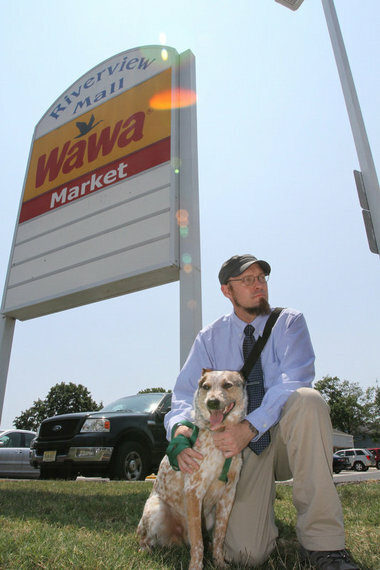 Wawa agrees to a $12,500 settlement after allegations that a Millville man was denied service due to his service dog. Patrick Stark of Millville is a military veteran who suffers from seizures following an brain injury he received from a mugging. He entered the store to purchase a sandwich but was questioned by the employees over his service dog. Stark says he showed the manger his paper work for his service dog but was still asked to leave. While Wawa has agreed to a settlement, it has also changed its company polices. By posting signs in its New Jersey stores telling customers that service dogs are allowed.